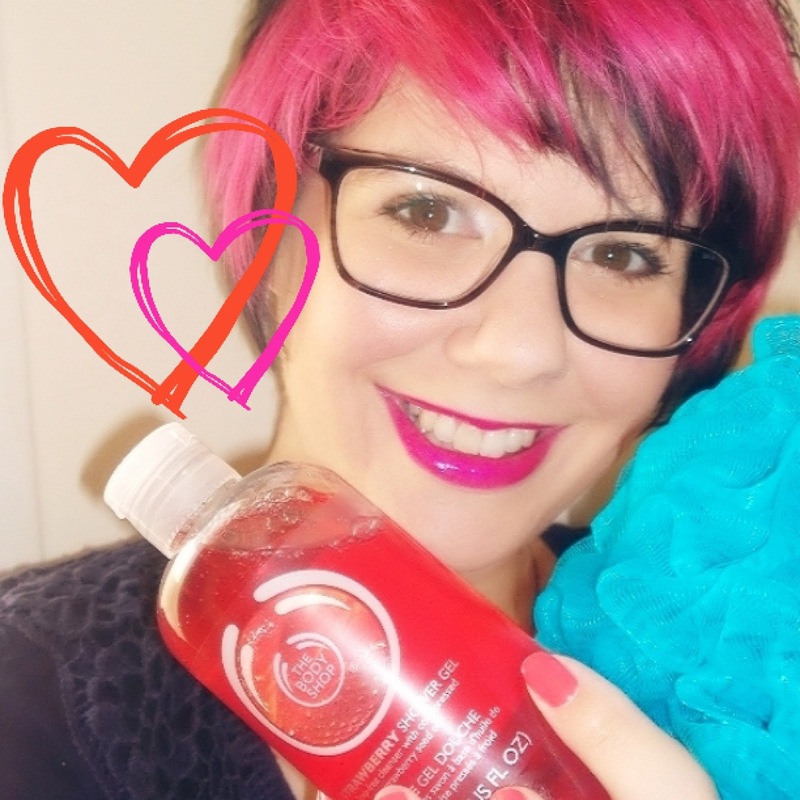 This weeks Body Shop Video is all about my Shower Favourites. Leave me a comment telling me which Body Shop Product's your favourite! *This post is in partnership with The Body Shop UAE.